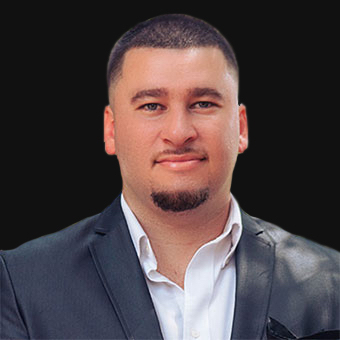 Jared Gaitan is iBusiness Funding’s Asset Manager. Mr. Gaitan is progressively responsible for managing the recovery of assets for a multi-million dollar organization. Among his significant previous positions, Mr. Gaitan has directed as many as 30 top employees and demonstrated perseverance through start up, survival, and exponential growth. His superior leadership during critical transition phases has engineered over $4,500,000 in recovered revenue. Mr. Gaitans’ extensive knowledge, dedication and leadership has built one of the strongest asset recovery teams in the industry.